When you’re always travelling, it can be difficult to stay online. It’s even worse when you’re travelling in a group – roaming charges will kill you financially. So what are your options? Thankfully, over the past few years many companies began introducing highly useful MiFi devices. Short for Mobile WiFi, these devices lets you share the data connection from one device by acting as a mobile WiFi router – making it a useful travel companion for those who cannot stay offline. 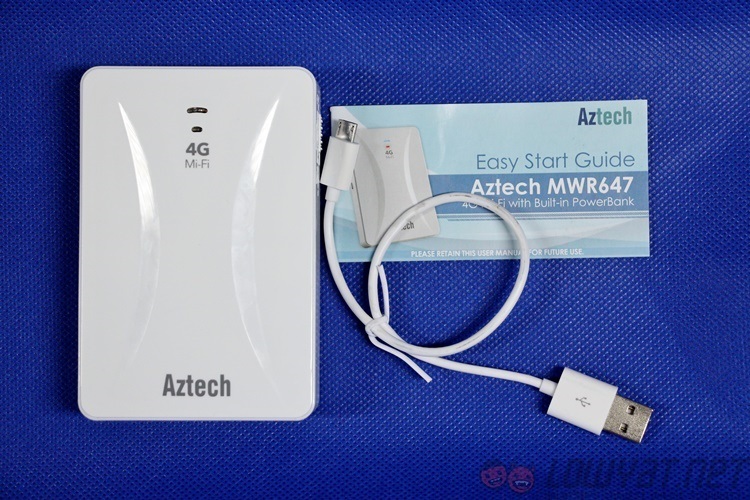 The Aztech MWR647 is really a traveller’s companion. 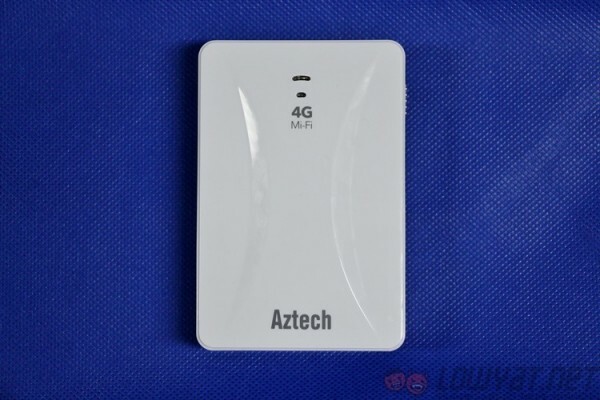 It’s a 4G MiFi, 5200mAh power bank and a portable WiFi router in one handy package. It’s exceptionally light for the features that it offers, making it one of those things you stash in your luggage when you go for a trip. 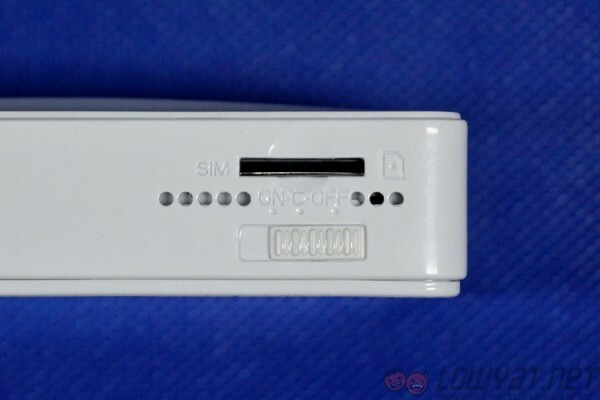 The MWR647 accepts only Mini SIM cards (the classic big ones) in its 4G SIM slot, so you’ll need to find a SIM card converter to use your 4G SIM card. 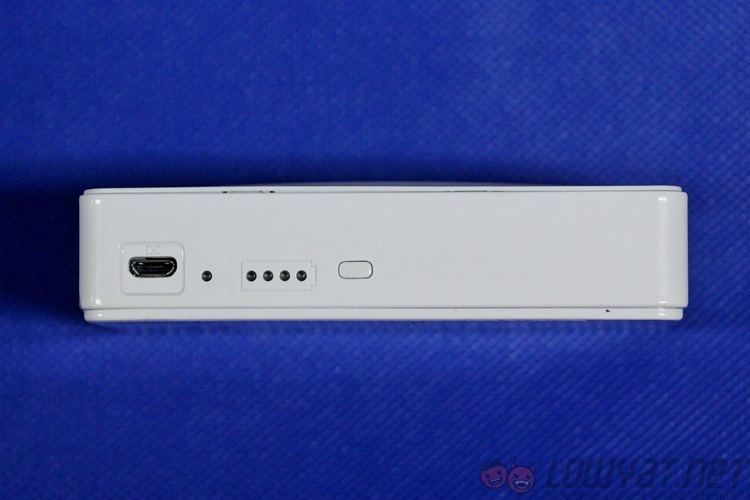 There’s a microUSB port for charging, and a USB port to charge other devices. 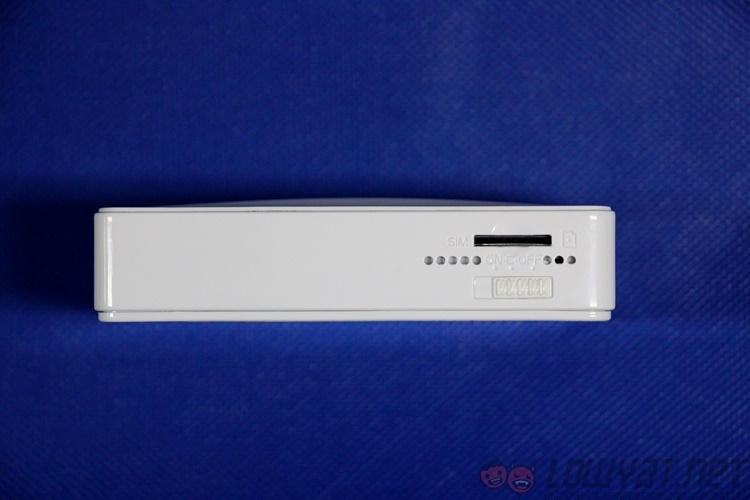 An RJ45 port at the top lets you connect a LAN cable and turn a wired connection into a wireless one to share – very useful in hotels or homes without WiFi. 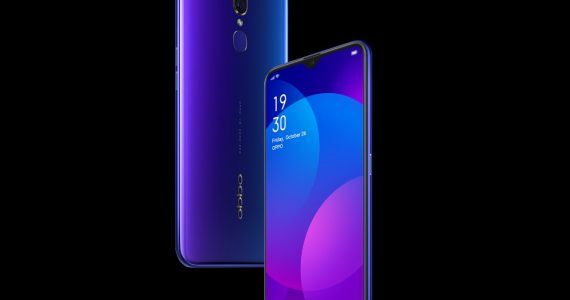 Besides that, LED indicators at the front of the device show your connection status, while more LEDs on the left side show how much battery there is left. Its simple square block may be simple and minimalist, but don’t let that deceive you. 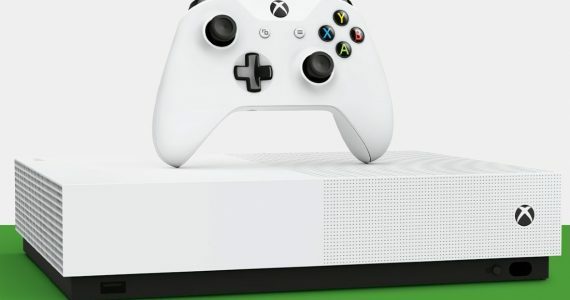 This product needs no setup, and you can use it out of the box. The handy easy-start guide will help you familiarise yourself further. The Aztech MWR647 is set-up by default to Wireless Router mode, so all you need to do is slot in your SIM card (which has to be activated beforehand) and switch it on. Within seconds you’ll see some activity on LED indicator in the front. 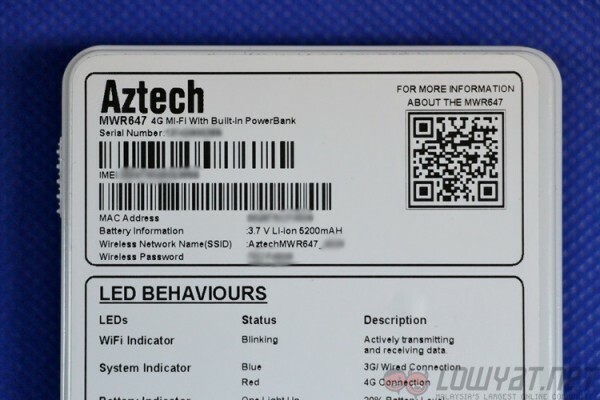 The larger LED will blink blue when the MiFi is actively transmitting and receiving data, while the smaller LED will either flash blue when there’s an active 3G connection or when it is in Wire Mode, or red when there’s an active 4G connection. 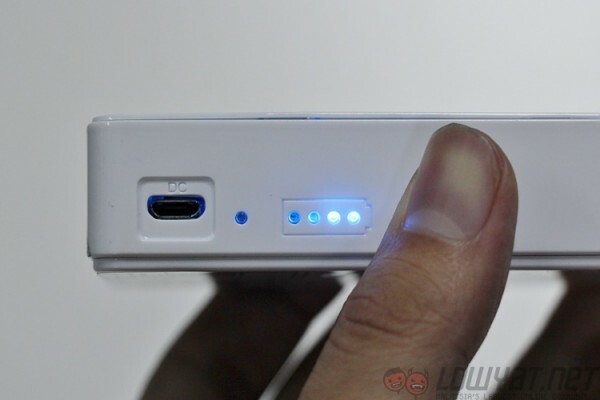 You can switch the MiFi on and off, and also leave it in “C” for Charge, letting you use the device as a power bank. 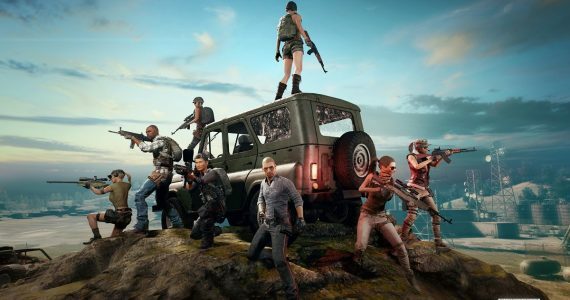 On the other hand, if there’s only one LAN cable and no WiFi connection available, you can also use the MWR647 as a WiFi router. Before you slot in the LAN cable and happily surf away, you’ll first need to set up the MiFi into Wire Mode. Fortunately, that’s a pretty easy task. 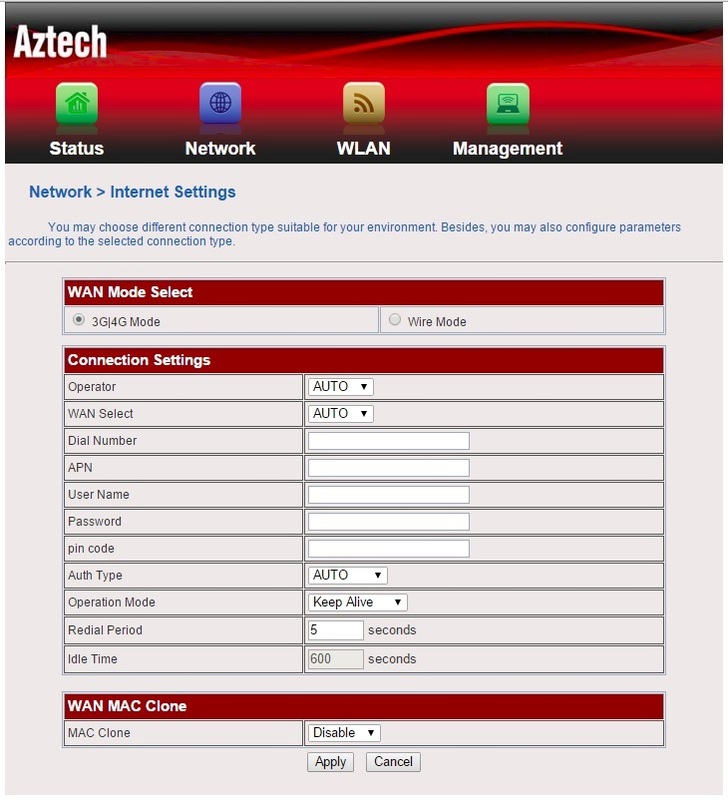 When connected to the MWR647’s wireless network, you can access the Web User Interface from your web browser. From there, you can change the device’s Internet Settings from Wireless Mode to Wire Mode. 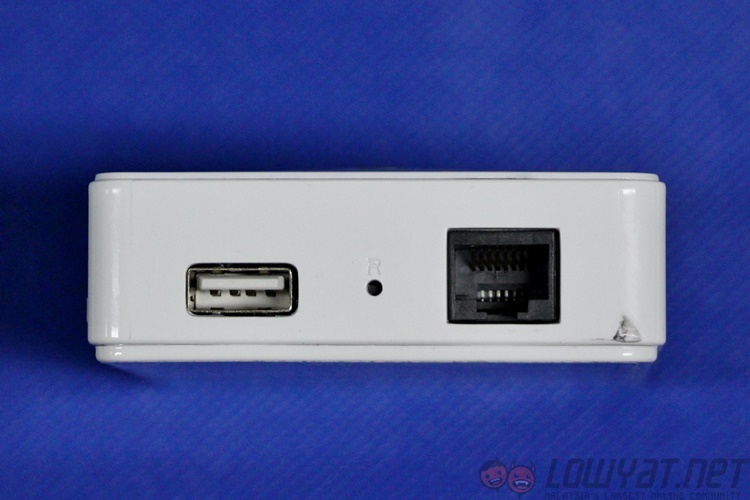 Once that is done, you can now slot in the LAN cable into the RJ45 port, and the MWR647 is now functioning as a WiFi router, supporting up to 10 connected devices. The Web User Interface lets you control plenty of things, from switching between Wire and Wireless Mode, changing the WiFi SSID and password and even resetting the device. 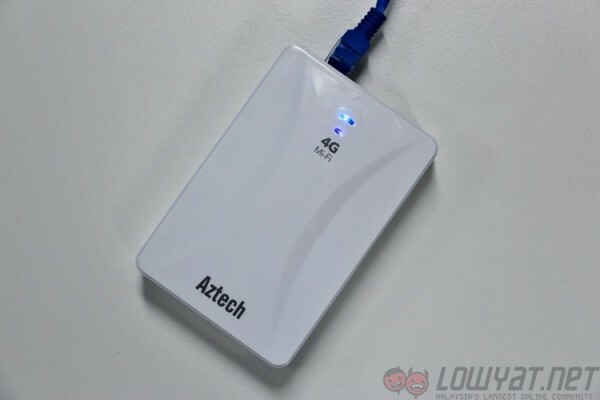 On a full charge (and depending on network usage), the Aztech MWR647 managed to last a good 10-12 hours as a MiFi with only my smartphone connected. On Wire Mode, it lasts at most for seven hours, though I did connect my laptop to do some work online. 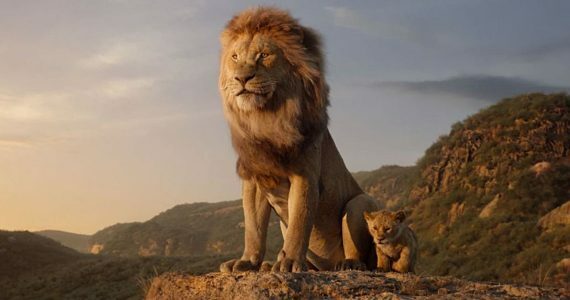 The WiFi SSID and password information is located at the back, so you’ll never forget them. 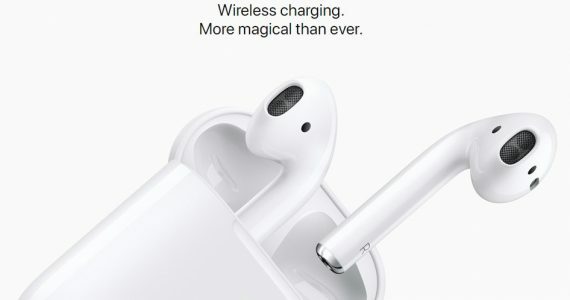 Knowing that the device also works as a power bank is helpful, though it will take away precious battery life. One last thing to note: the Aztech MWR647 runs surprisingly cool on both Wire and Wireless modes. There are many things Aztech got right with the MWR647, but perhaps one thing that may have been improved is in its price. 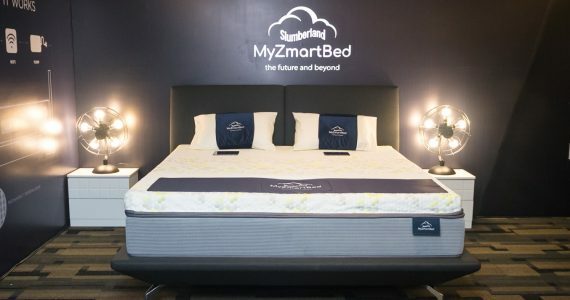 At RM399, this is one pricey traveller’s companion. 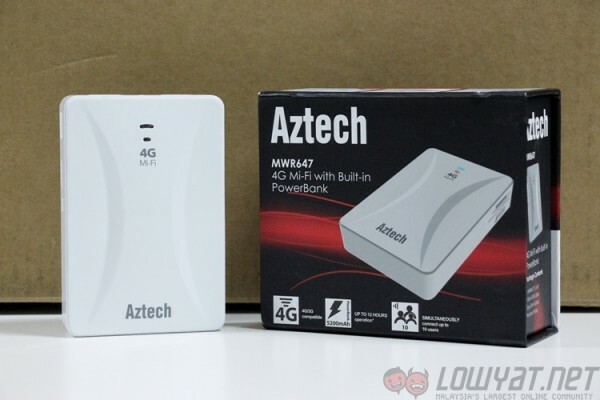 That being said, not many offer the same package and ease of use that the Aztech MWR647 does. I’ve used this on several trips already, and not once did it fail on me. The microUSB charging port is extremely useful, because users can charge it with a power bank when out and about. When buying travel gear, they always say it is an investment, as high-quality products aren’t cheap. 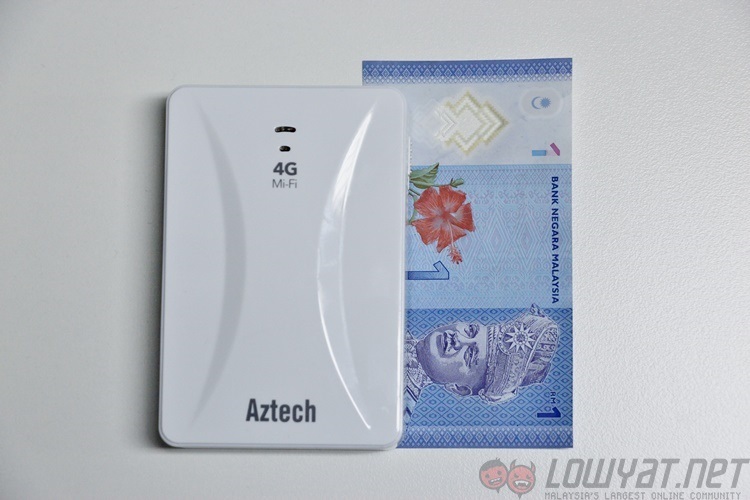 At RM399, the Aztech MWR647 certainly isn’t cheap, but its plug-and-play features and compact size make it a worthwhile investment.